The Reading Crowne Plaza Hotel provides a location unlike any other. With space suited for almost any size group, you’re sure to make a lasting impression on your guests. Enjoy elegant event space, impeccable catering, and fashion-oriented, contemporary accommodations that you and your guests will enjoy before and after your big event. In addition to the 10,000 square feet of ballroom space, the Reading Crowne Plaza Hotel has several private banquet rooms that are perfect for more intimate gatherings. If you are planning a wedding, rehearsal dinner, bridal shower, or any evening of elegance, their fashionable hotel, professional service, and extraordinary attention to detail is sure to please. Whether your event is for 1500 people or 10 people, you can trust the Reading Crowne Plaza Hotel. This is the venue of smooth jazz and contemporary jazz events like Boscov’s Berks Jazz Fest, Jazz in Pink, Gerald Veasley’s boot camp, Chuck Loeb’s String Training and many more. Specializing in Mediterranean and Bordeaux style wines that reflect the taste, passion and vision of wine maker and owner Antonio Pasos… and lots of fun! The Pasos Vineyards Winery is located in the Vino Piazza Wine Village. A regional destination wine center that is home to 6 boutique wineries. Their winery features a huge Red Barrel Room, a Galley Kitchen, Production Facilities, Private Dinning Room with view, Special Loft Art Studio and Gallery, Courtyard and a beautiful Tasting Room. Wine maker Antonio Pasos is often in the tasting room sharing his wine making techniques and visiting with guests; while our friendly staff always has a smile to share and wine information to help you pick out the best bottle of wine. Come visit us and enjoy our fun and relaxing tasting room today. 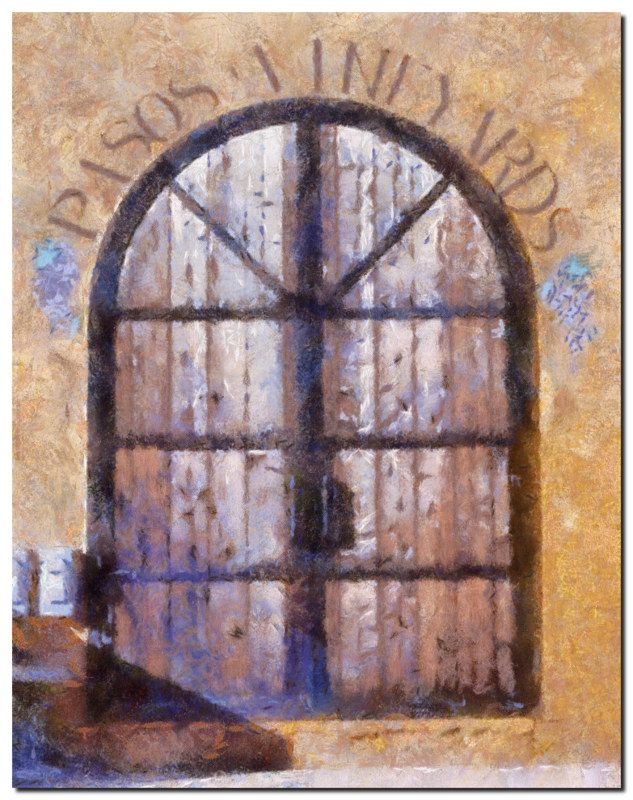 One of the attractions of Pasos Vineyards is their resident artist and writer, David Jon Foster. Not only is he a prominent and talented artist, he is responsible for the beautiful artwork labeling displayed on each and every bottle produced by Pasos Vineyards. 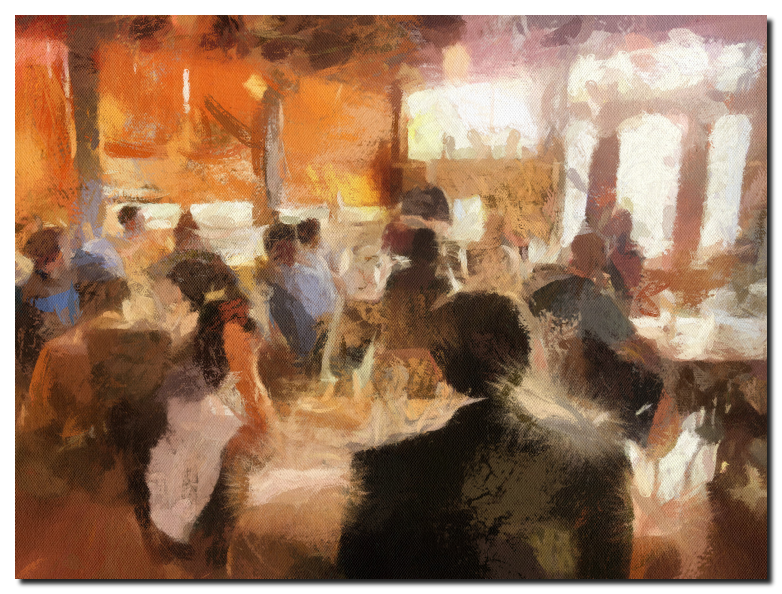 The entire tasting room is a virtual art gallery of Foster’s work. Pasos Vineyards features the coolest music in their tasting room including Smooth Jazz, Spanish Classical, World, Reggae, Rock and more. They also pride themselves in finding the best original musical talent to feature at their concerts and special events. Their resident music man is the great Levi Huffman. Levi is a world class musician who plays his own original ethereal Jazz compositions. Levi also mixes in acoustic classic rock and blues for a solo performance loved by all. See him at Festive Fridays April to Sept. Visit his website at www.levihuffman.com. Travis Vega is an emerging Smooth Jazz artist and composer that puts on a fun and lively show. Travis performs several concerts every year in the Pasos Courtyard and Red Barrel Room. You can hear his music on Smooth Jazz 105.5 “The River”. Visit his website at www.travisvega.com. The Smooth Jazz master Ray Iaea consistently puts together 2, 3 or 4 piece ensembles,that features accomplished musicians such as Alex Dedal, Beth Iaea,Levi Huffman, Mike Noche and others. His is a classic Smooth Jazz performance that everyone one will enjoy. Visit his website at www.rayiaea.com. Further musicians performing at this venue are Ivan Najera, Dennis Sebastian, Mario Sebastian, and Tayler & Mallery. Dianne Parks was born and raised in New Orleans and still live in the New Orleans area, across Lake Pontchartrain, on the North Shore of the lake. 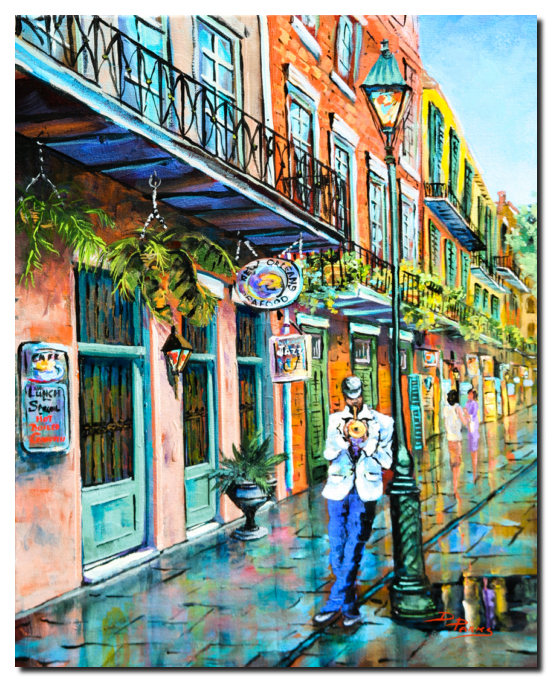 She received her art education at McCrady School of Fine Art in the French Quarter and has been an artist for over 30 years. Her paintings are in collections throughout the United States and abroad. She paints in oil and acrylic on canvas, with emphasis on the vibrancy, color and light of southern Louisiana. 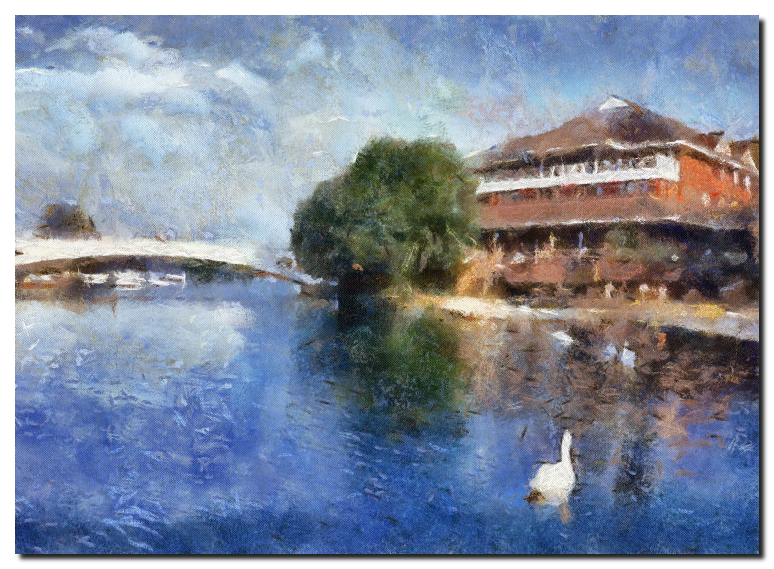 As she paints, her mind is filled with the feel of the streets or the taste of their food – the sounds, smells and ‘vibrations’ of the scene in her painting. She attempts to convey these emotions through her painting. Her hope is that as you look at the painting through the years, you not only remember the scene, you still feel it! Dianne is a member of the St. Tammany Art Association, Art for Madisonville Association, the Arts Council of New Orleans and New Orleans Art Association. Although she has lived in many places in the U.S. and abroad, there is no place she would rather be than there, in south Louisiana, painting her wonderful home town, the outlying swamps and bayous, and its incomparable food! If you are interested in an original, please visit her personal website: www.DianneParksArt.com. 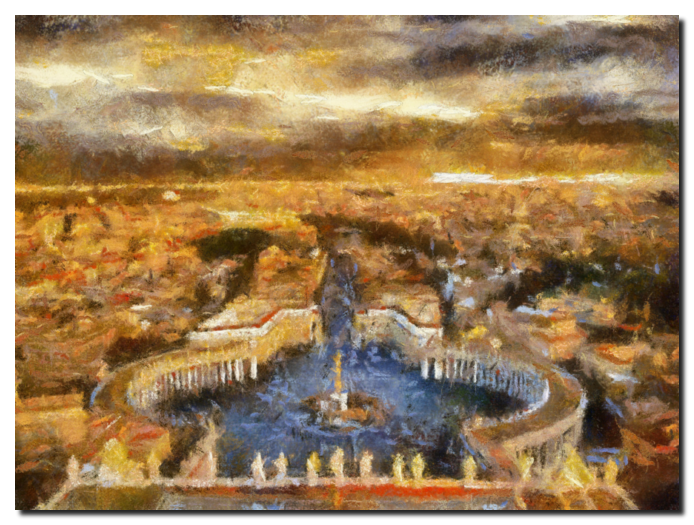 Prints of her paintings are available at http://dianne-parks.artistwebsites.com/index.html. Entertainment Cruise Productions, LLC and The Smooth Jazz Cruise announced today that George Benson, one of the most influential crossover musicians in contemporary jazz, R&B and pop, will perform at The Frederick Brown, Jr. Amphitheater in Peachtree City, GA on Friday, June 1, 2012 to help launch The Smooth Jazz Cruise: The Greatest Party at Sea 2013. Tickets will go on sale Friday, March 2, 2012 at 10:00AM EST and are available at The Fred box office, Ticket Alternative outlets, via the Ticket Alternative phone line (800.745.3000) and online at http://www.ticketalternative.com. Frederick Brown Jr. Amphitheater has established itself as one of the leading outdoor entertainment venues in the metro Atlanta area and has hosted hometown favorites, national and touring acts for more than thirty years. For a unique and intimate concert experience in Peachtree City, we invite you to visit The Fred! It is an outdoor amphitheater that seats approximately 2,500 and is the major concert venue in Peachtree City. It is owned and operated by the City of Peachtree City. Local residents often refer to it as “The Fred” and it is an outdoor amphitheater named in honor of former Peachtree City mayor and community favorite Fredrick Brown Jr.
“The Fred” features a summer concert series that include national and international singing stars as well as many past and present music legends. The amphitheater also feature summer movies and theatrical productions and “The Fred” is a community favorite for those who live in Peachtree City. Fredrick Brown Jr. is the former mayor and resident of Peachtree City since 1973 and he is still alive. He was the mayor of Peachtree City from 1982 until 1992. He was also a pilot for the U.S. Navy and served in World War II. He has flown DC-6 aircraft all over the world. 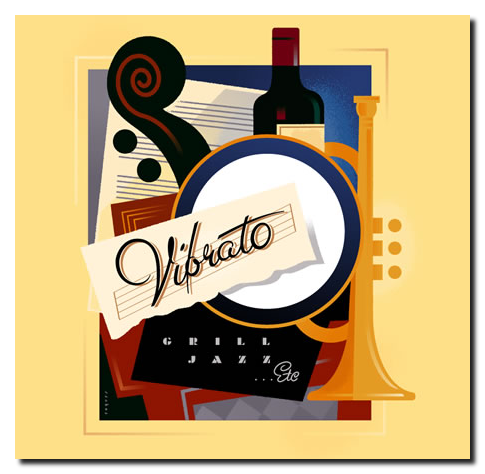 One of Los Angeles’ most exciting new restaurants, Vibrato Grill Jazz … etc. is also the city’s premiere jazz space. Its warm and elegant interior embraces guests with stunning visuals, world-class music & sound design, and the absolute best in contemporary American cuisine. Conceived by 7X GRAMMY-winning music icon Herb Alpert, Vibrato brings these elements together in sumptuous harmony for an experience that’s a delight to all the senses. Opened in 2004, Vibrato is part of the Smith Brothers Restaurant group, owners of the acclaimed Pasadena trio of eateries Parkway Grill, Arroyo Chop House, and Smitty’s Grill. Perched atop Mulholland Drive on Beverly Glen Circle in Bel Air, Vibrato is easily accessible from all points of the greater L.A. area. Once inside its inviting confines—where culinary pleasures of the palate and the free-form wonders of jazz beautifully co-exist—patrons will find a retreat from the city that is both relaxed and sophisticated. Vibrato is as full of creature comforts as it is Epicurean delights. The contemporary American fare on Vibrato’s savory menu ranges from the choicest steaks to exquisite seafood delicacies. Signature favorites also include tender veal chop with house-made mozzarella cheese and fresh tomato sauce, organic Sonoma chicken, live Maine lobster, Wild Salmon with roasted beets, arugula and horseradish buerre blanc, and some of the best prime beef in all of Southern California, from filet mignon to New York strip. The grace note of Vibrato’s cuisine is the tempting array of sweets and pastries to put the finishing touch on a memorable evening. The expansive and upscale bar serves a full range of classic and specialty cocktails, including a variety of martinis, cosmopolitans, and “lemon drops.” Premium beers and wines—by the glass and by the bottle—are available as well…Vibrato’s outstanding wine list recently earned the Award of Excellence from Wine Spectator magazine. For a full dinner, a light bite or drinks and show only, Vibrato’s spacious wood and granite bar is one of L.A.’s finest. The Thom Rotella Fourtet will perform in this restaurant on Thursday, March 29, 2012 6:30pm in PDT.